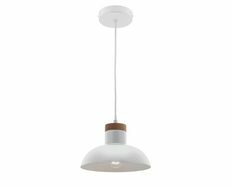 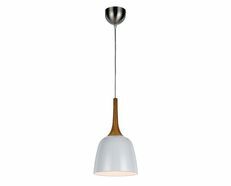 - A stylish 1 light indoor ceiling pendant perfect for any room. 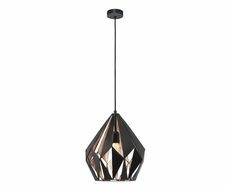 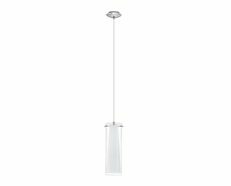 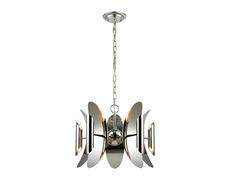 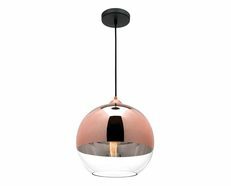 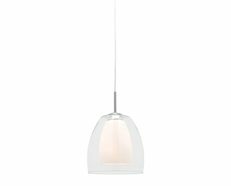 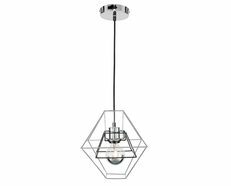 - The Pia modern pendant by Brilliant Lighting will complement your room without competing with it. 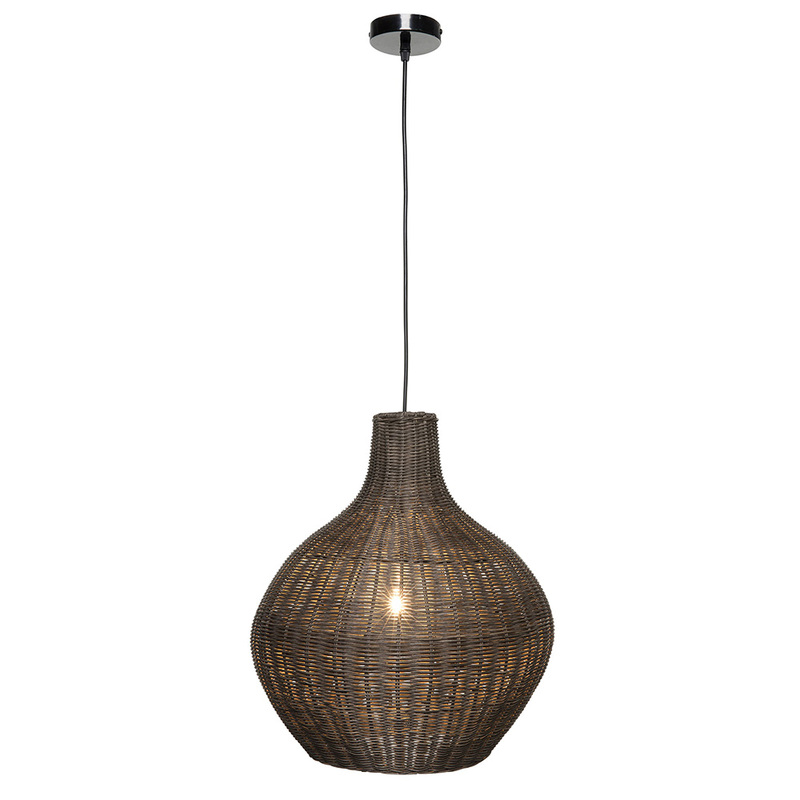 - Dark Brown Rattan outer shade, featuring an adjustable cable.